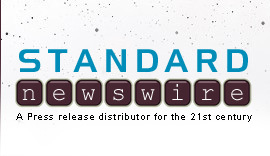 RALEIGH, N.C., April 9, 2019 /Christian Newswire/ -- Shroudphotos.com welcomes you to the beautiful large collection of photographs of the Shroud of Turin by Vernon D. Miller, a world-renowned scientific photographer of the historic Brooks Institute of Photography of Santa Barbara, CA. 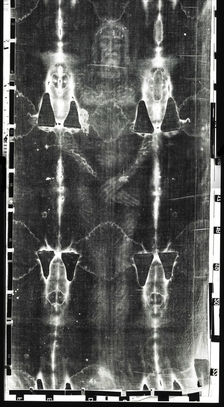 One of the finest photographers of his time, Vernon Miller was designated as the official scientific photographer of the 1978 Shroud of Turin Research Project, Inc.-STURP. This team of scientists spent more than 120 hours conducting tests on the Shroud. On shroudphotos.com the user can magnify Miller's photos allowing excellent visualization of the Shroud image of the man. It also provides free downloads that produce such high-resolution prints of fine quality that you can place them in your home. In this collection you will find exquisite black and white, and color photographs of the Shroud. Most important, because of Vernon Miller's expertise you will see very fine black and white high contrast negative photos that show very clear features of the Man of the Shroud. Also included are color micrographs of blood marks, body image, scorch marks, clear cloth, etc. of the Shroud ranging in magnification from 6 times to 64 times. It is these microscopic views that allow you to see the Shroud image at its fiber depth. 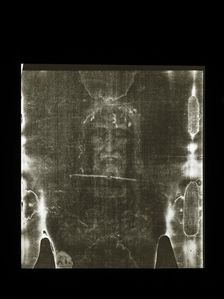 From a scientific perspective, Vernon Miller also captured many color transparencies under ultraviolet light for the purpose of further studying the Shroud's cloth, blood, image, and more. These photos will cause you to sense what Vernon Miller exclaimed in a moment of awe, "What do you do with images like these?" For further information, call or email one of the contacts below.